I have recently been researching the effects of cardiovascular fitness levels on academic performance amongst teenagers and found some quite interesting facts. Over a 5-year period, I followed 42 students (18 female, 24 male) and assessed their cardiovascular fitness through the widely used Multi Stage Fitness Test (the beep test) and compared it to their average academic performance across all subjects in school. The beep test is a highly effective test with 95% correlation with clinical measured cardiovascular performance. The results for both boys and girls showed a high positive relationship between the level of cardio fitness and academic performance. Such that the fitter you become the more you are likely to score higher in academic tests. The real data shows that by going up just two stages on the fitness test your average across all subjects increases by 15%. So, what can you do to improve your or your child’s performance? Well, a gain of just two levels in the beep test triggers 15 more average points per student. An 8-week program generally yields a 7% rise in maximal oxygen uptake (VO2) (4) which would be enough to make that happen. Better still, encourage or get involved with team sports for an even greater effect. Even smaller steps like increasing the amount you walk or cycle each week will help. This all adds up to better futures for our children and selves. Who doesn’t want to have the benefits that the Institute of Medicine, a unit of the National Academy of Sciences, found (5); showing that exercise can significantly improve children’s cognitive abilities and their academic performance, as well as their health. Students who exercise have lower body fat, greater muscular strength, and better cardiovascular and mental health. 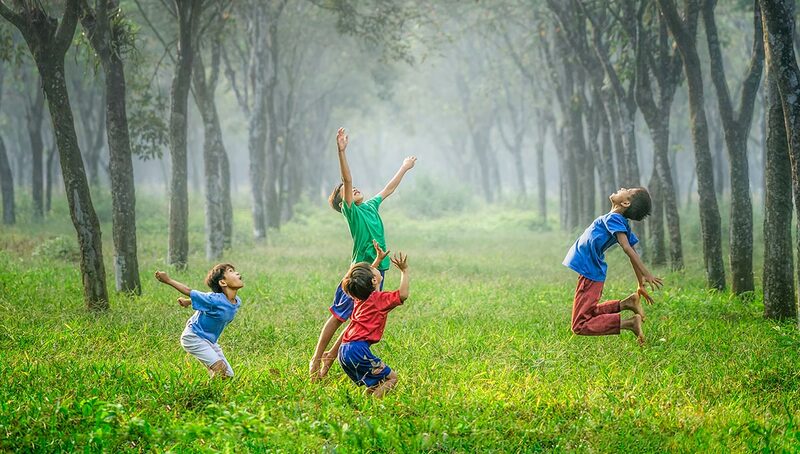 It suggests children who are more active are better at focusing their attention, are quicker to perform simple tasks, and have better working memories and problem-solving skills than less-active children. They also perform better on standardised academic tests. So, let’s all get active and improve our brain’s performance as well as that of our bodies. I am currently collating ongoing longitudinal data from all Swan students in Years 7-10 to further this finding and to make it even more relevant to our students. Educating the student body. Released May23 2013. Published by The Institute of medicine of the National academies.